Interested in joining our lab? 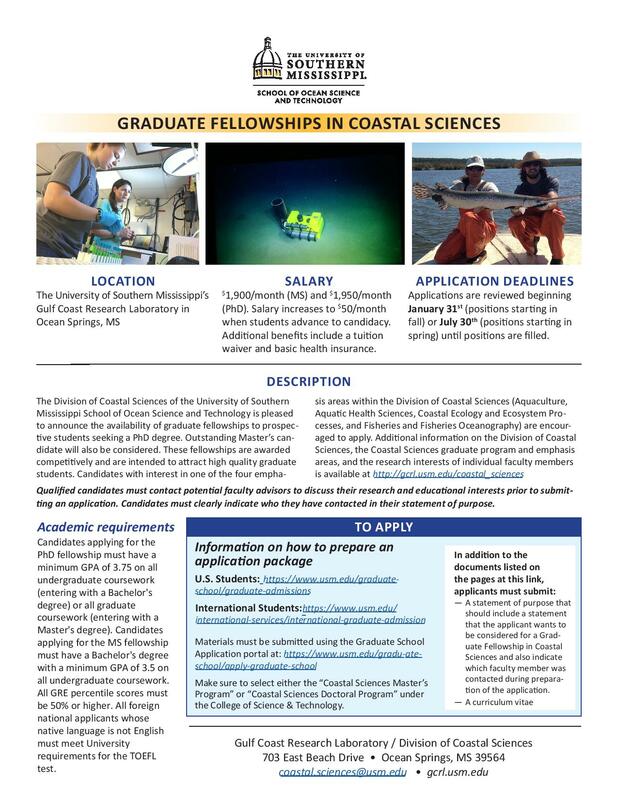 The Department of Coastal Sciences offers Graduate Fellowships for top applicants.  For full consideration, graduate applications for positions starting in Fall 2018 must be completed by January 31, 2018. Please contact Dr. Hernandez in you are interested in applying! Click HERE for general guidance in graduate school applications. We do not currently have any technician positions open in the lab, but check back soon! We are inviting applications for a summer 2019 internship. Find out more information HERE! Stay up to date on our lab news HERE and follow us on TWITTER!